Whether you're a trendsetter or a lover of classic all-American style, Apricot Lane Boutique in Vacaville, California offers something for every taste and every age. From the moment you walk through our door, you'll enjoy a fun and unique shopping experience that features a diverse selection of fashionable apparel, stylish accessories, and friendly customer service. We carry the lines you love, like Toms Shoes, Naked Zebra, and Flying Tomato, and our extensive inventory virtually guarantees us to be the only women’s clothing boutique in Vacaville you’ll ever need. We’re honored to be part of a respected franchise family that has been serving communities for over 23 years. 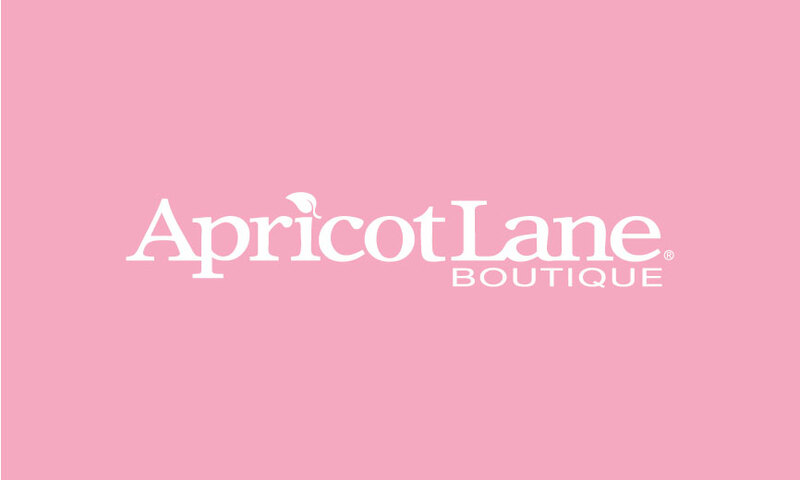 Each one of the over 75 Apricot Lane locations is an independently-owned-and-operated women’s clothing store, making each Apricot Lane store a true reflection of its unique clientele and community. And no matter the season, you’ll find the colors, fabrics, and styles that make you feel great. We are committed to offering the best and the latest in styles for all ages and at reasonable prices. If you’re looking for something specific, let us know! We’ll do our best to find it for you. We have the staff and the expertise to help you put together the perfect outfit and suggest the best accessories for your unique style. Make sure to stop by often to see what’s new, what’s fashionable, and what’s fun! Whether you’re shopping for yourself or a friend, Apricot Lane Boutique in Vacaville has the inventory and the friendly and knowledgeable staff that will make shopping with us an experience you’ll want to repeat!